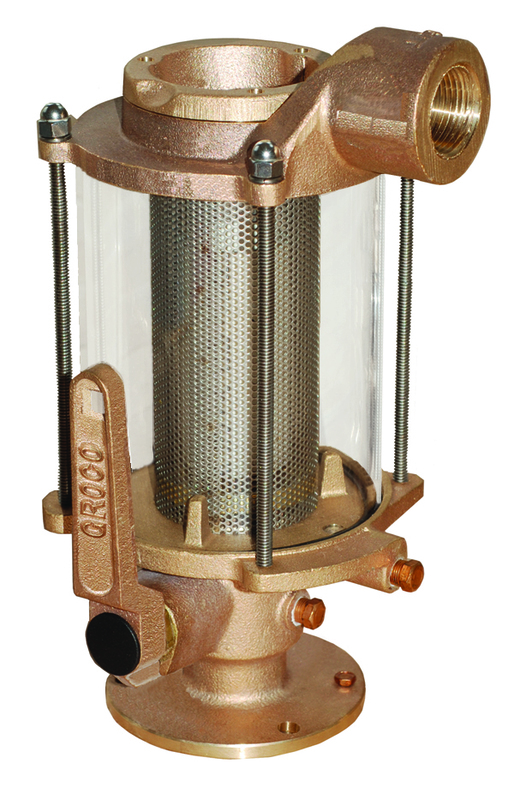 GROCO BVS Series Seacock/Strainer combination is the perfect solution for those applications where space is a concern. This patented design allows for the installation of a single component instead of two, saving space and eliminating multiple plumbing connections and possible leaks. 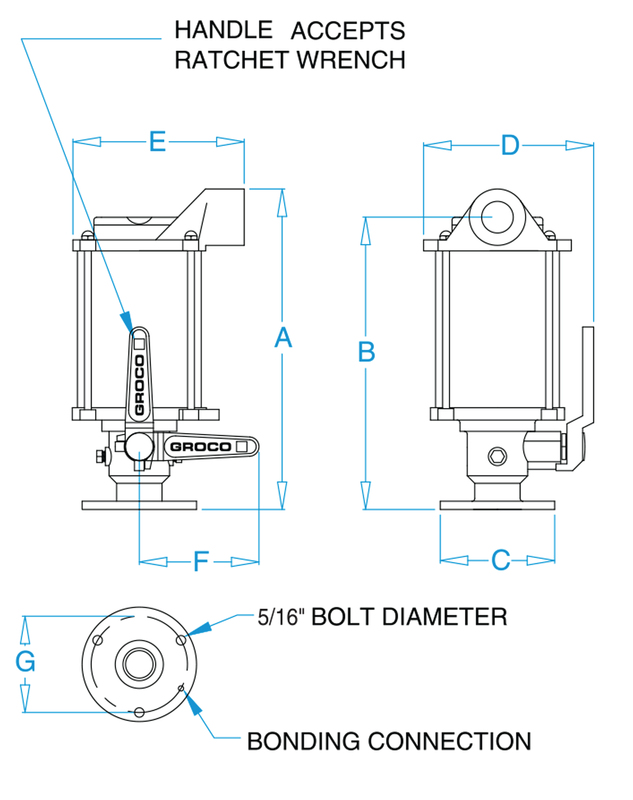 BVS series offers the same top of the line quality seen in the BV series seacock coupled with an easy to maintain strainer, and is offered in 3/4", 1", 1-1/4" and 1-1/2" pipe sizes. Square hole in handle accepts standard ratchet. Space saving design with strainer and integral seacock. Just one component to install and just one bilge location to access for winterization and maintenance. Full flow ball valve with stainless steel ball and stem. Strainer has screw on/off cap. #304 stainless steel filter basket.